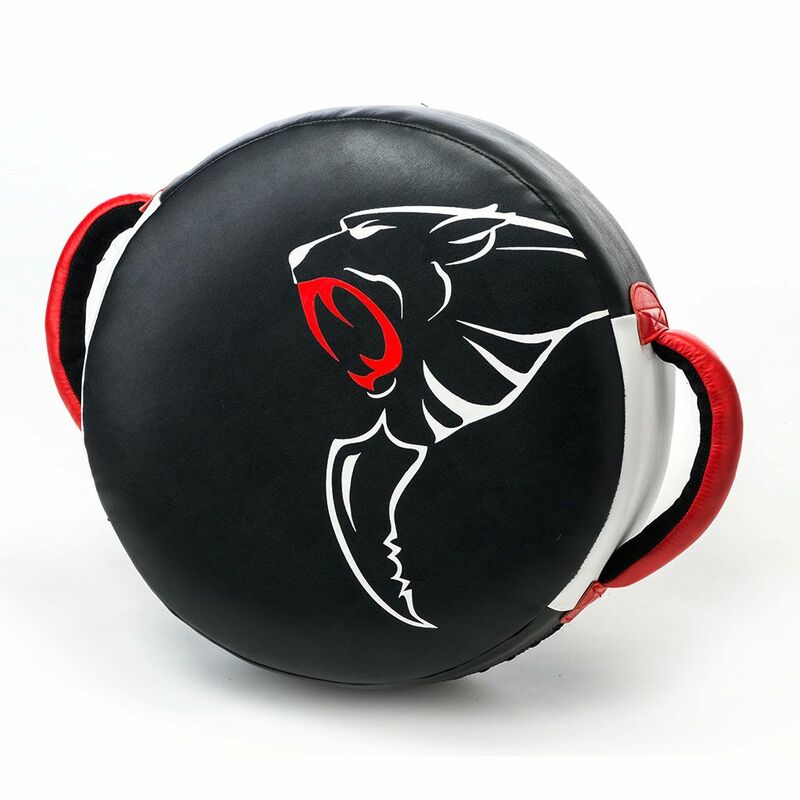 Exercise extensively your punching technique with the Carbon Claw Granite GX-5 target shield hand pad allows for practicing versatile combination of blows including multiple angles and different force thanks to durable design that withstands the toughest trainings. Thick layered foam structure lessens impact force to safety, whilst generously padded grab handles provide stability for the person holding this martial arts aid. This lightweight combat accessory ensures a fantastic core workout, boosting additionally your endurance, agility and most importantly speed. for submitting product information about Carbon Claw Granite GX-5 Target Shield Hand Pad We aim to answer all questions within 2-3 days. for submitting product information about Carbon Claw Granite GX-5 Target Shield Hand Pad. We aim to answer all questions within 2-3 days. If you provided your name and email address, we will email you as soon as the answer is published. 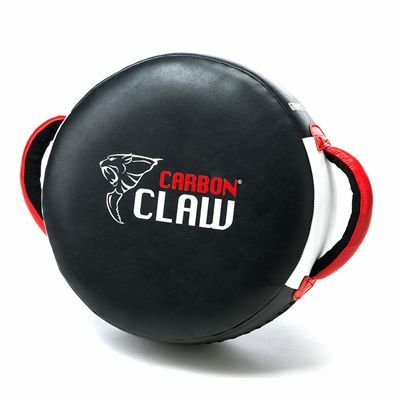 for submitting product review about Carbon Claw Granite GX-5 Target Shield Hand Pad.